If you’re looking for ideas of things to fill your child or grandchild’s Easter basket with, the following list should get your creative juices flowing. Of course, it goes without saying, choose age appropriate gifts. Easter is such a season of hope! It’s always a joyful time as we celebrate the Risen Savior! Love the Resurrection Eggs too and have used those as teaching tools down through the years with my kids. I’ve been filling Easter baskets for 25 years and I’ve learned to get a little creative, especially since I don’t like the idea of too much candy (= high dental bills among other things!). My three are older now, but the tradition continues. 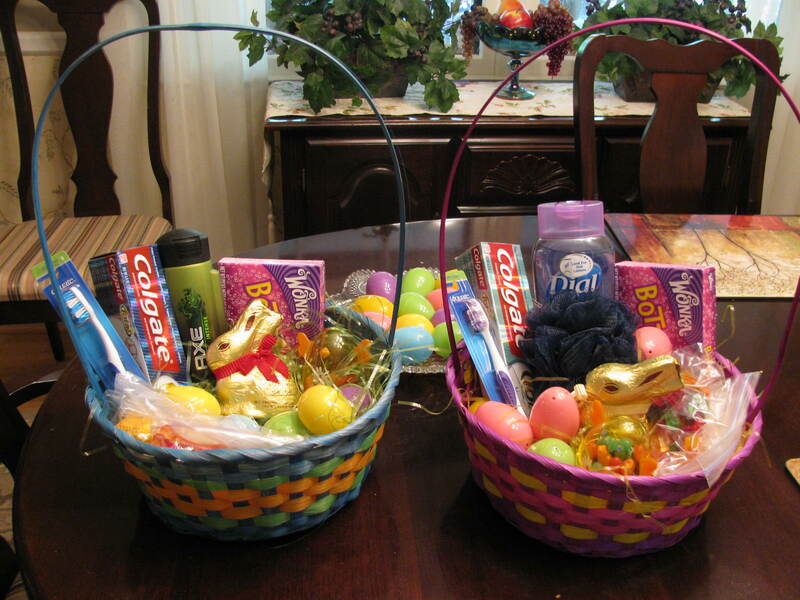 While our primary focus as believers is on Jesus, we still enjoy fixing up Easter baskets. What do you think? Have anything to add to the list? ~ May you all have a blessed Easter! He is Risen! He is Risen Indeed!